With 5G networks yet to see a mass adoption, virtual reality still has a wire problem. All the headsets capable of delivering triple-A style games rely on bulky cabling and wiring throughout the setup to deliver high quality images. However, with advancement in network technology, there is now a shift towards wireless technology. The upcoming Oculus Quest headsets will be wireless and Sony may have just joined the fray with its own upcoming version of wireless VR headset according to a new patent filing. 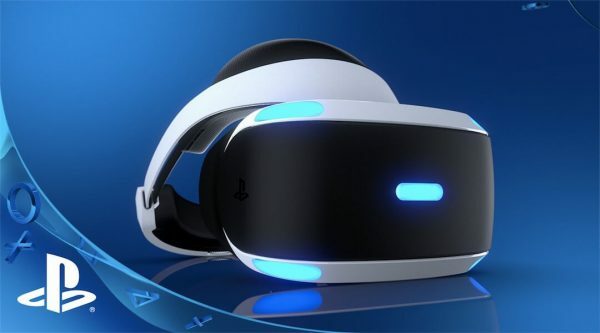 Sony’s PlayStation VR is currently the most popular virtual reality gaming headset in the market thanks to its superior software advantage, a competitive edge that has helped it trump other VR headsets in the market. 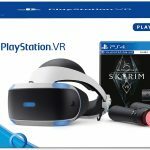 The PSVR is also competitively-priced and this has contributed to its advantage. However, PSVR’s biggest shortcoming is the amount of wires required for setup. Setting up a PSVR will transform your entertainment space into a chaotic mess of wires. These will not be going away anytime soon though there are certain sets of wires that attach to the headset which also get in the way of the player and ruin the playing experience. It’s these that could be done away with if a headset switches to a wireless mode. 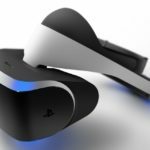 According to the new Sony patent filing, the next generation of PSVR, the PSVR 2, might have a breakout box which come with a wireless headset and will be capable of switching between transmission frequencies so as to continuously deliver strong and steady wireless connection with the headset without the need of any wiring. The patent was filed in Japanese but the English translation gives a pointer to the details on how the wireless PSVR2 might work. 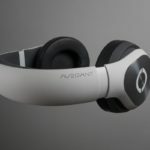 The headset will operate on different frequencies so as to maintain a steady connection with the wireless headset. To achieve this, a sort of processor unit or base will be connected to the PlayStation to facilitate communication with the headset and it may be compatible with the current generation PS hardware or may be attached to the Sony’s much talked about PS5. A wireless PSVR would be super convenient for many virtual reality enthusiasts who currently have a serious wire problem when it comes to setup. It will take time before such a wireless headset eventually hits the market. 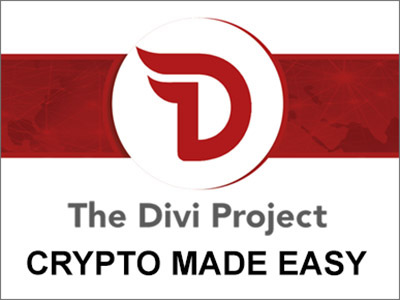 Besides, it might not even go to the market as many patents usually don’t reach an implementation phase that will see a consumer-facing product finally rolling out of the assembly lines. 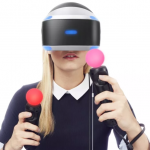 There is also the uncertainty surrounding the release of Sony PlayStation VR 2. While reports trickling in indicate there is something in the pipeline, there is no word from Sony on this. Many users however expect it to ship with the next-generation of Sony PlayStation console. 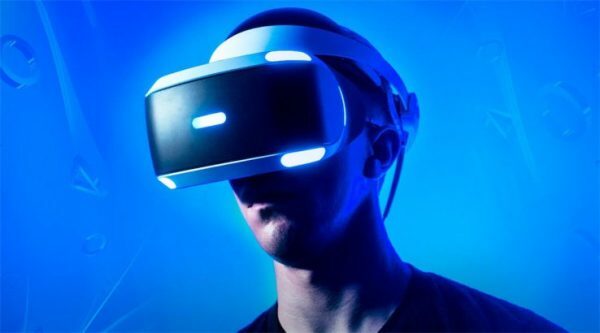 The original PlayStation VR may have failed to go mainstream but the tech giant is still focused on VR believing it will play a crucial role in the future of gaming. 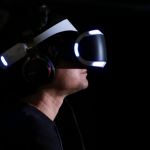 For a virtual reality headset investment to pay off, Sony will have to sink significant resources into fitting some big budget software into the system. This should be realizable given the breadth of partnerships that Sony has developed with various virtual reality studios in the recent past. 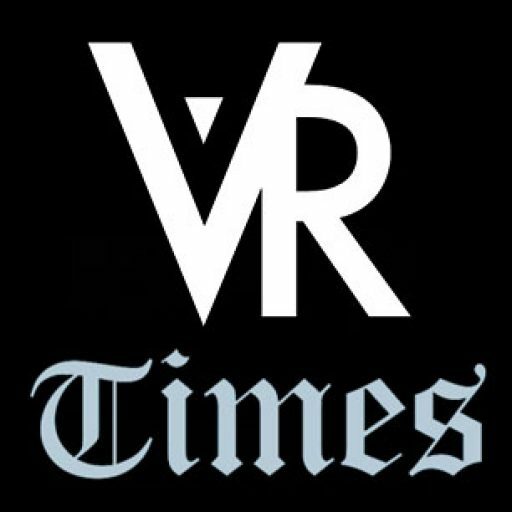 The very prospect of a wireless virtual reality headset will also elicit some excitement and enthusiasm among gamers who have for the time being shied away from VR headsets but might be open to the experience with a less cumbersome setup. Sony has also made several upgrades to its platform in the recent past including last week’s launch of PS4 version 6.50 which now makes it possible for players to stream games to their iOS devices along with other convenient updates. With its expected announcement of new hardware, it remains to be seen what kind of vision Sony will have for its future developments.